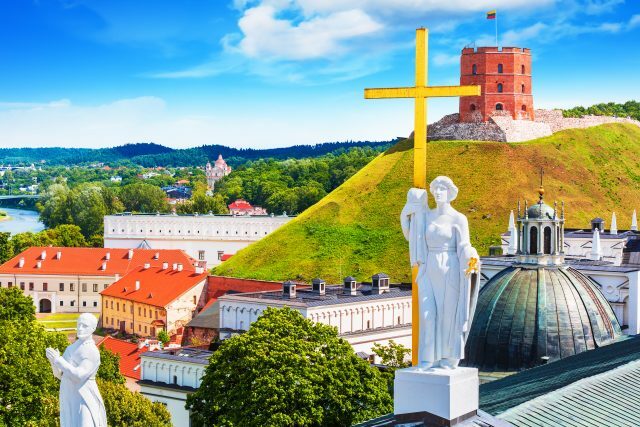 Discover the beautiful setting of Vilnius surrounded by stunning green hills filled with legends of medieval kings and a lot of traditional charm. Enjoy a delightful private guided tour both on foot and by bus through the medieval town center and its surroundings. 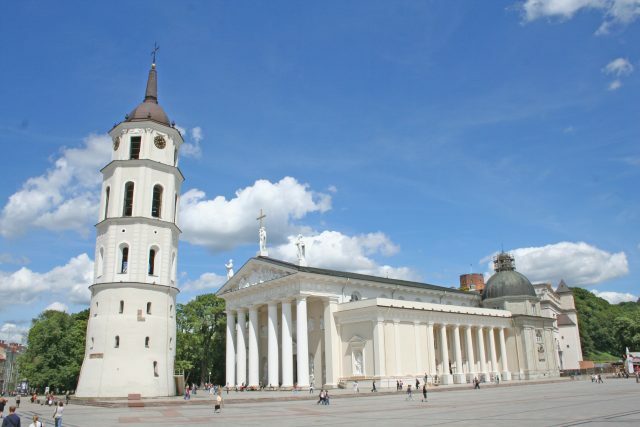 Our day of discoveries begins with a sightseeing drive of the Lithuanian capital´s most striking sights. 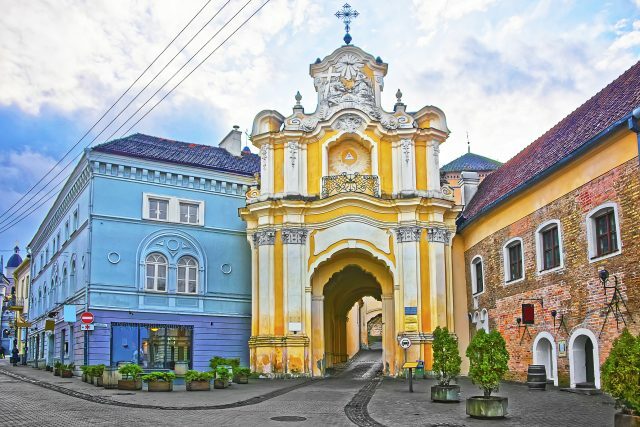 We will admire the unique skyline of the city from up above on the Hill of Three Crosses, drive by the imaginary border of the self-styled Republic of Užupis and revel in the beauty of the baroque masterpiece of St.Peter & Paul´s Church, dedicated to the goddess of love. 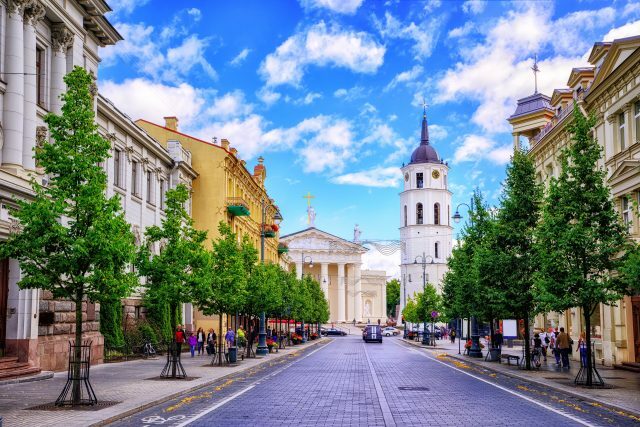 Thereafter, a scenic riverbank drive takes us onto the impressive Cathedral Square, crowned by the majestic looking Vilnius Cathedral. 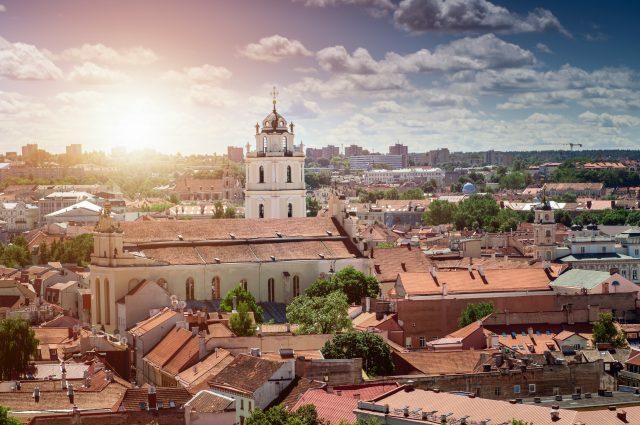 Situated on the crossing of the city´s main streets, it is a reflection of the diversity the city of Vilnius, but not only that. 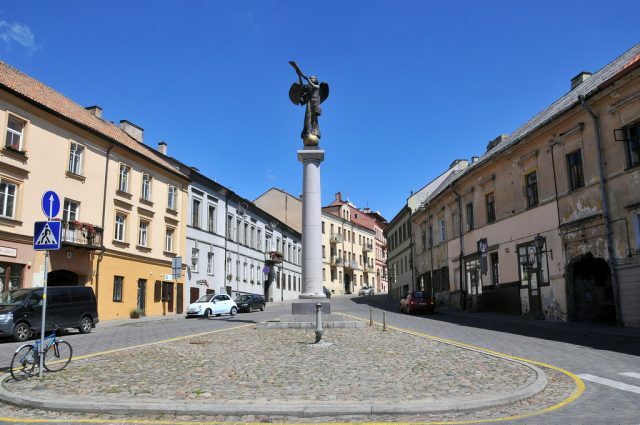 Surrounding the lively square are many of the important landmark in Lithuanian history, the Royal Palace of Grand Dukes, the Gediminas Tower in height and the legendary Grand Duke Gediminas statue leading his nation. 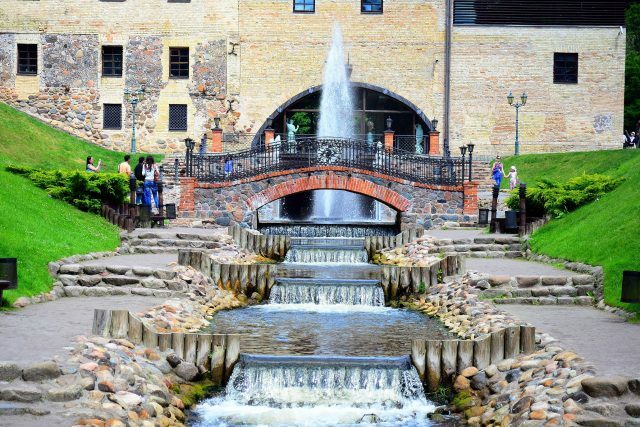 Now we will see the architecturally richest part of Lithuania in the Old Town. We will see the Town Hall and Square, President´s Offices, the magnificent University Ensemble, St. John´s Church and the celebrated Gates of Dawn. 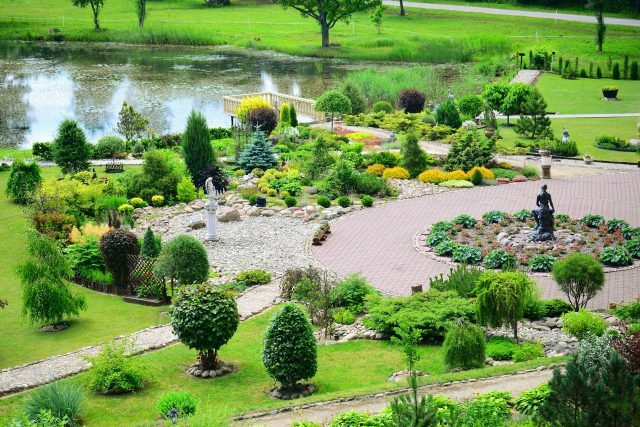 The Belmontas area is rich is a beautiful scenic area boasting greenery and woodlands with a river flowing down below adding to the inviting atmosphere. A real treat for anyone loving the nature and panoramic photo opportunities. 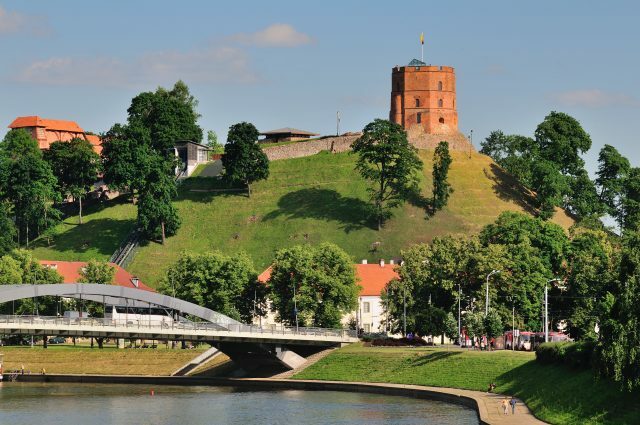 A stone’s throw from the Parliament building, bordered on three sides by the river Neris we will find the Žvėrynas area. 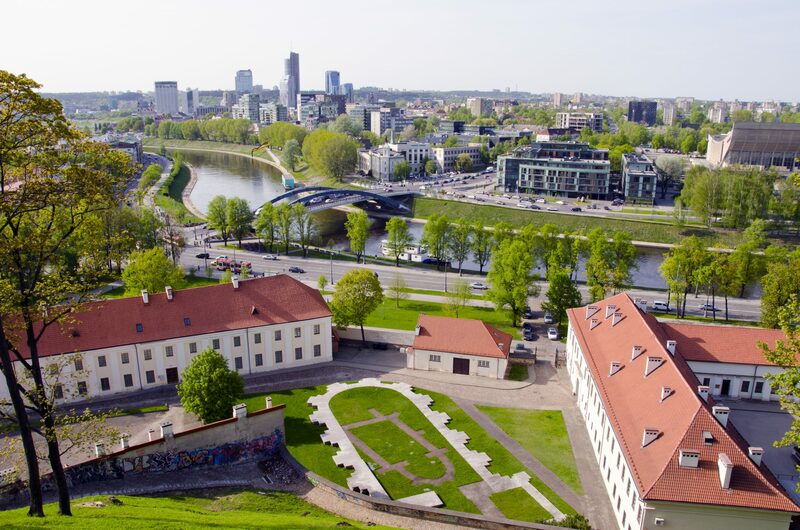 Rich in wooden architecture and with the most beautiful park in Vilnius , it is one of the most prestigious neighborhoods in the city. 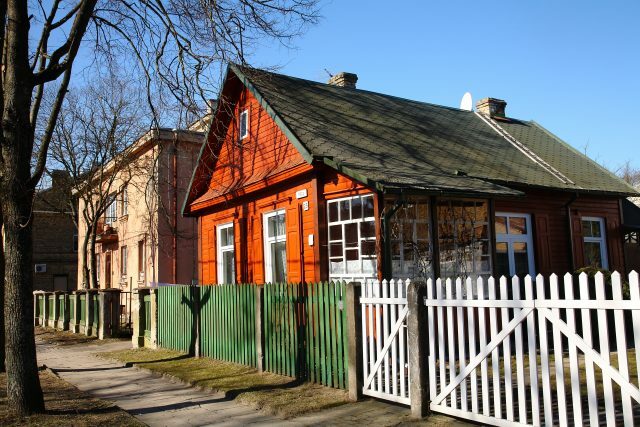 It’s a self-contained little oasis full of laid-back restaurants and beautiful houses It’s where rustic charm and urban elegance meet, Lithuanian-style. 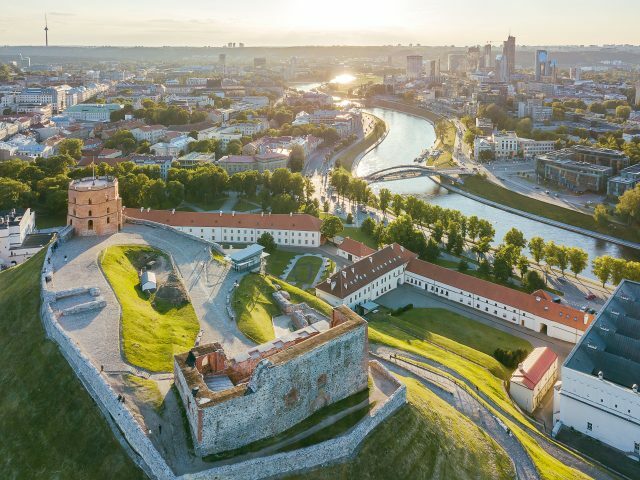 After our tour of Vilnius highlights comes to an end, your private guide is pleased to point you to the best place for a bit of local treats, coffee or a spot of shopping.